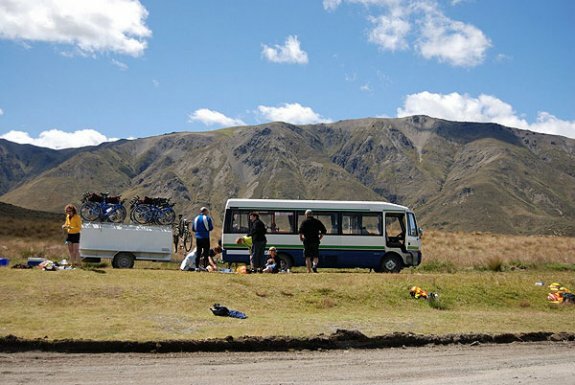 We believe that scenery needs to be experienced, not seen through a bus window. 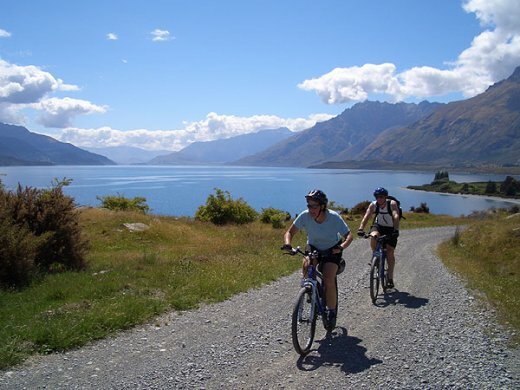 So we'll take you to our mountains, rainforests, lagoons, fiords and volcanoes - and we'll walk, cycle and paddle through them. 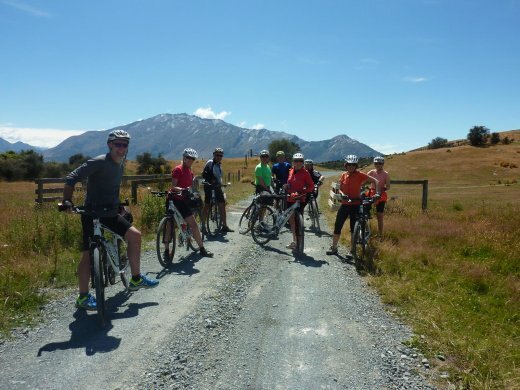 You don't have to be an athlete to come on one of our trips, but you need to be interested in experiencing New Zealand's incredible scenery in an active manner! 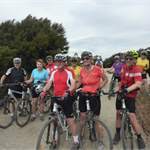 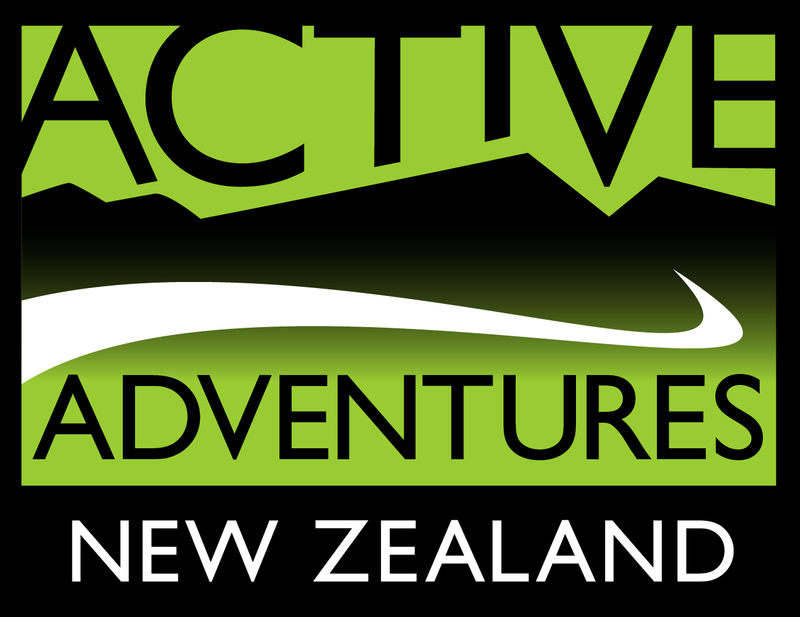 We’re Active Adventures New Zealand and for over 20 years we’ve been offering fully guided, multi-day hiking, biking and kayaking trips around NZ. 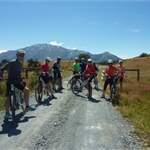 Our newest adventure, the ‘Weka’ trip combines the very best of New Zealand’s cycling and hiking trails into an action-packed 13 days. 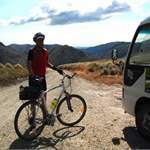 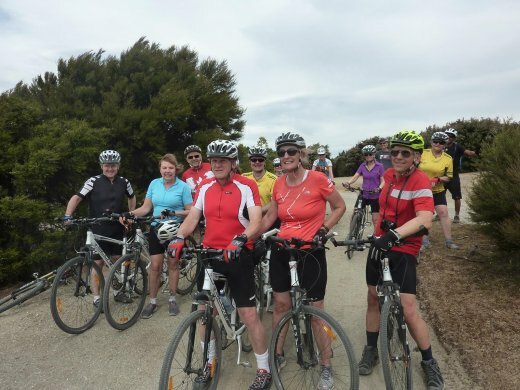 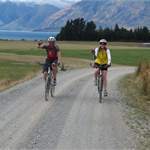 This is the dream itinerary for fellow biking enthusiasts who’re keen to experience a variety of the South Island’s bike trails, including the Alps 2 Ocean Cycle Trail, which you’ll ride on day’s 10 and 11 from Omarama to Lake Ohau and then on to Twizel (sections 3 & 4). 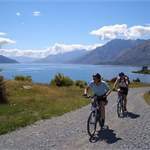 We’re Kiwis and we love sharing our backyard! 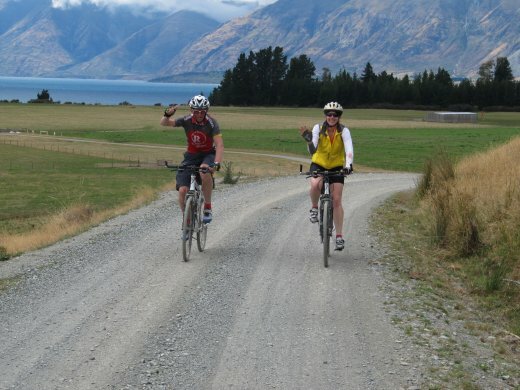 You can rest assured knowing you’ll be looked after with legendary hospitality, by the locals, in the places we know and love the best. 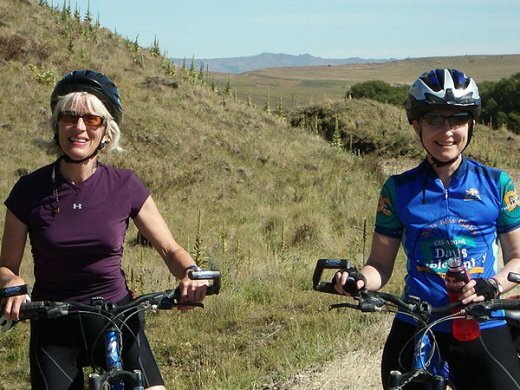 Off-the-beaten-track by day and in cosy lodgings by night, join us on the ‘Weka’ for a trip of a lifetime.